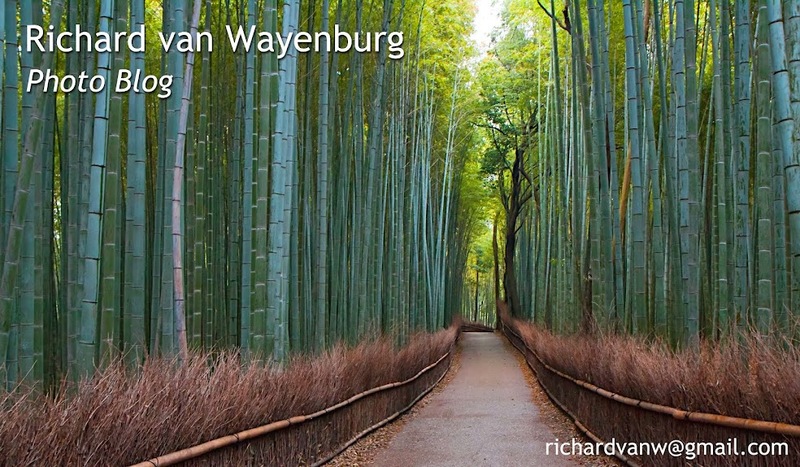 Richard van Wayenburg: Daisy Daisy... I'm so crazy hah hah. Daisy Daisy... I'm so crazy hah hah. Sunday strolls with the boys.